If you want to move to Italy for permanent residence, it can be done using one of the methods of immigration. Explore options of moving. Keep in mind that the authorities welcome the entry of legal aliens who are able to work and pay taxes. - submit a request to receive a residence permit. 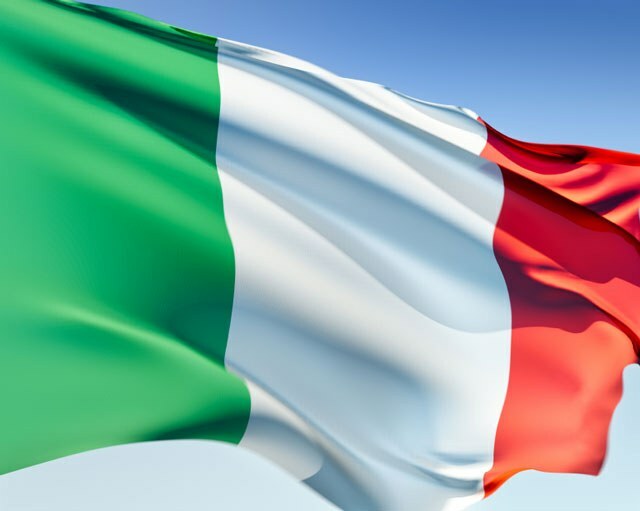 To move to Italy is possible after signing an employment contract with a local employer to open his own company, having been engaged in private business, enrolling in school or becoming the spouse of a citizen of the country. There is another option of legal immigration, provided for wealthy people. It's called "the chosen place of residence". The laws of Italy allow foreign specialists to work in the country. In some areas of Italy there is a shortage of unskilled workers. Find a job and sign a contract with the employer. On this basis, will receive a work visa and go to Italy. To extend the visa, and after some time will receive a residence permit. If you want to start your own business in Italy, prepare the necessary documents and get a business visa. Register a legal entity (OOO, ZAO, etc. ), open a local Bank account and Deposit your money in the share capital. Rent an apartment or purchase their own homes. After 6 months you will be able to obtain permanent residence. If you are going to engage in private enterprise, arrange self-employment, choose the Bank for opening accounts, rent housing and start collecting documents for obtaining permanent residence. Choose a school, submit your documents and wait for a response. At the end get a visa and go to school. Keep in mind that in addition to studying, you can legally work up to 20 hours a week. Extend permission to stay in the country and receive a residence permit. If you married a citizen of Italy, you are free to get a residence permit. According to the laws of the country, foreigners who have received residence permit and having a housing and a source of income, can carry minor children and parents who are dependents. In order to obtain a visa, selected residence, purchase property in Italy. The fact of acquisition of property is not grounds for seeking a residence permit. However, if the documents on property ownership you will be able to provide proof that you have not had problems with the law, the Bank statement on the availability of funds, proof of income for more than 9,000 euros for each family member, medical insurance and other papers, you will receive this type of visa. Go to Italy and on the basis of this package of documents request for the issue of a residence permit.